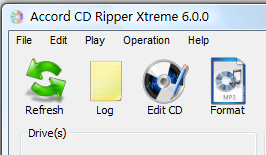 Accord CD Ripper is an allround audio CD ripping software, with it you can easily rip audio CD music collections to various audio formats like MP3, FLAC, M4A. Free Audio Converter is a fast, straightforward yet FREE Sound File Converter which converts WAV, MP3, WMA and OGG sound files from one format to another. 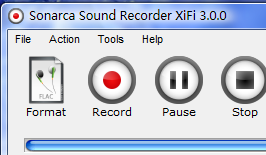 Sonarca Sound Recorder XiFi is a studio quality sound recorder. With this high-definition MP3 recorder, you can easily record various sound input to dozens of audio formats like MP3. Free WAV to MP3 Converter is a fast, straightforward yet FREE WAV to MP3 Converter to Convert WAV to MP3 and vice versa. 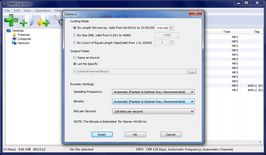 Lossless MP3 Cutter Joiner is an easy, efficient, fast yet lossless MP3 Cutter Joiner. The exclusive characteristics of this MP3 Cutter Joiner is that it is capable of direct Joining & Cutting MP3 files without quality loss and reencoding effort. 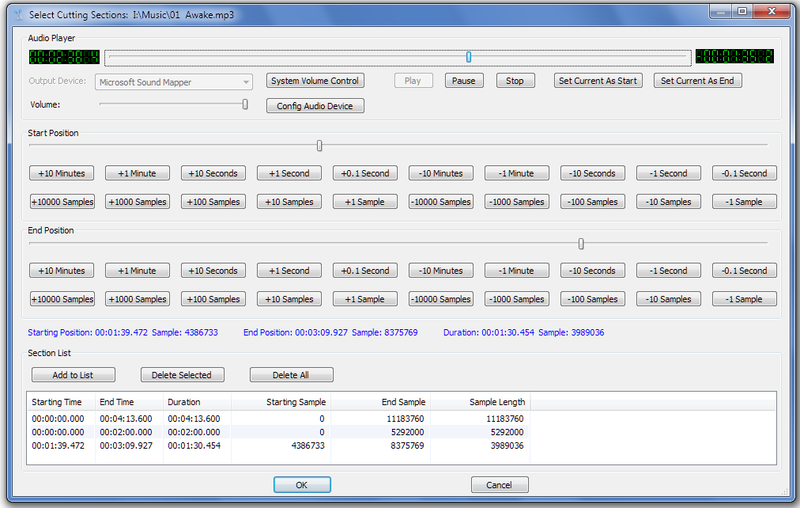 It is your wise choice for non-destructive MP3 Cutting And Joining. 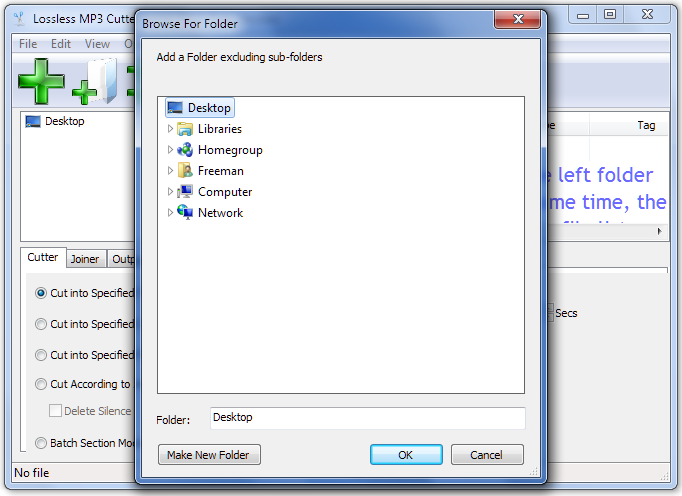 Free WMA to MP3 Converter is a fast, straightforward yet FREE WMA to MP3 converter to convert WMA to MP3and vice versa.